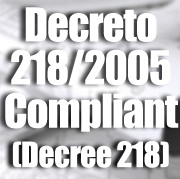 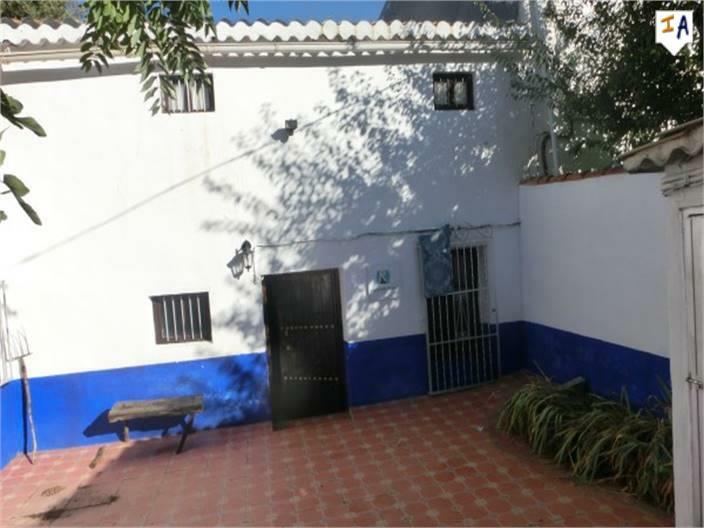 Perfect opportunity for that total reform of a 2 bedroom Townhouse. 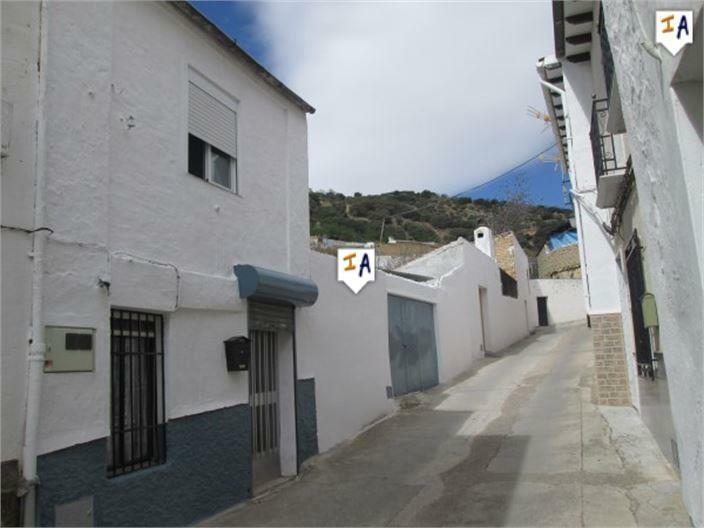 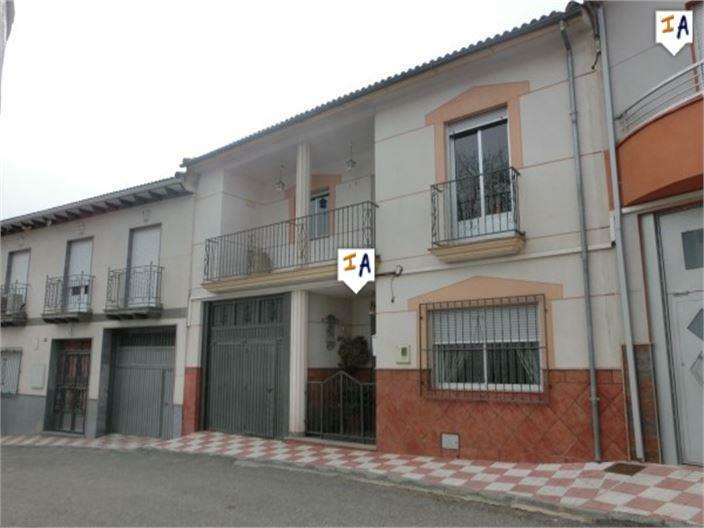 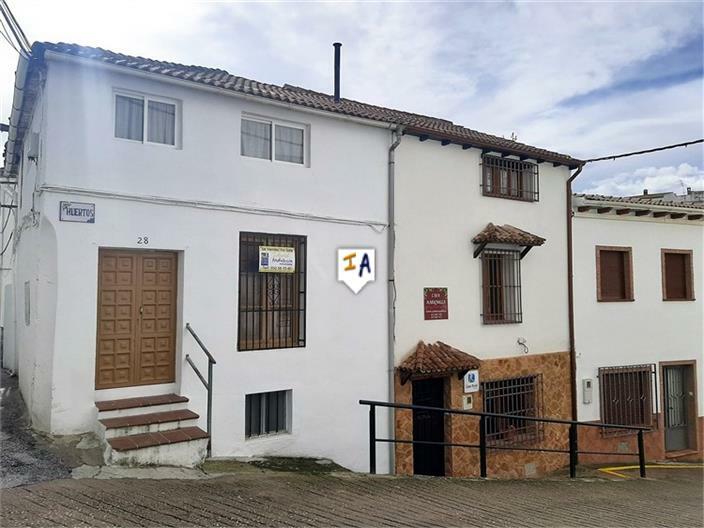 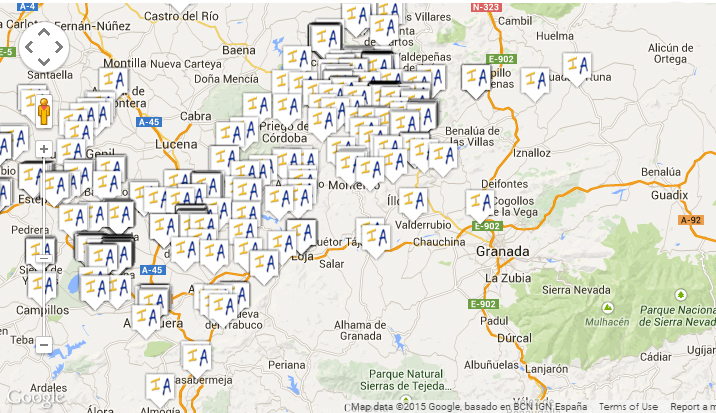 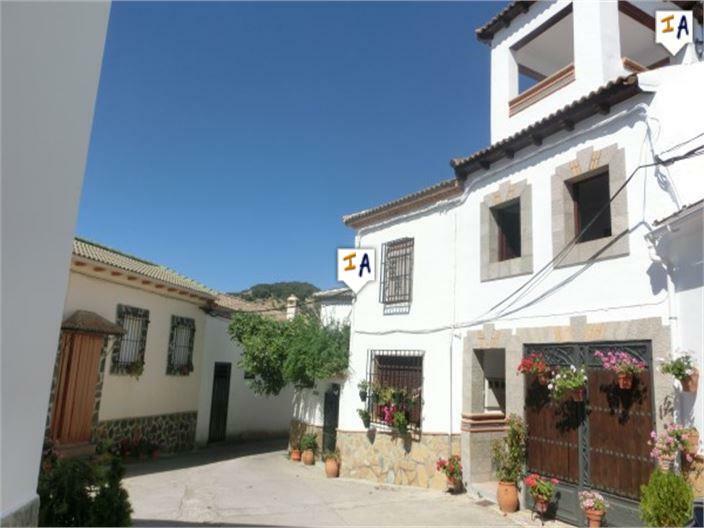 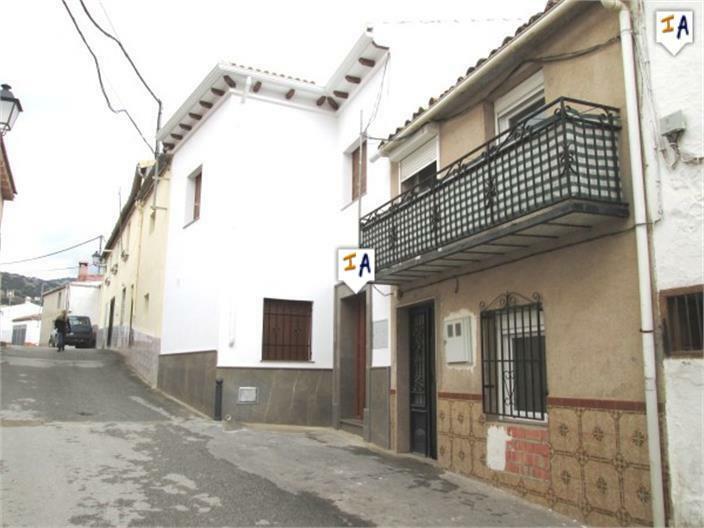 Large four bedroom House, gardens, new roof and possible 2 dwellings in Frailes. 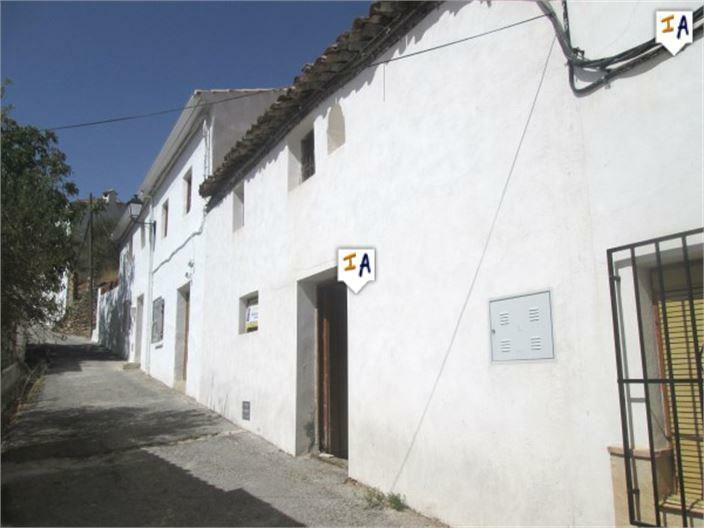 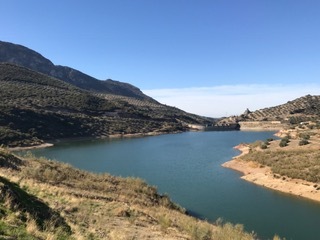 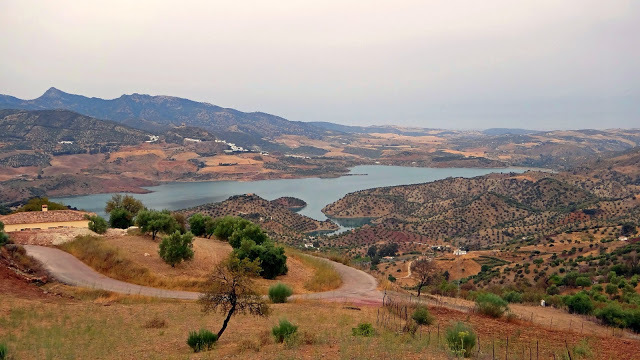 Large Cortijo able to sleep 10 people with pool and dramatic mountain views. 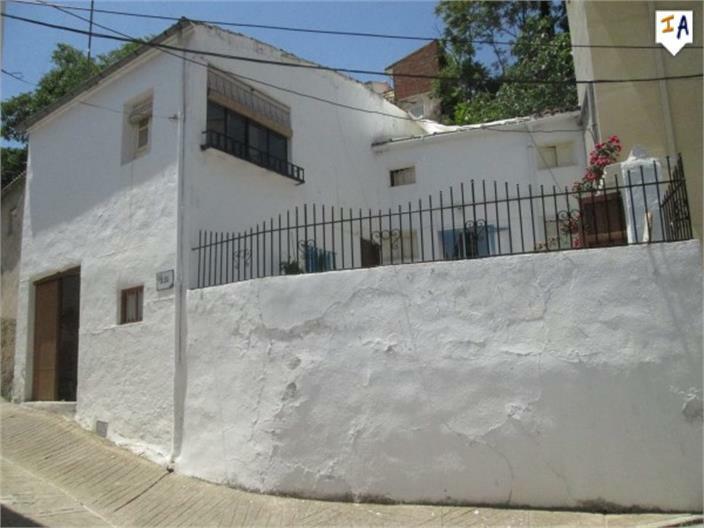 Beautifully presented large 5 bed, 3 bath Townhouse on a quiet pretty Spanish plaza with pool.